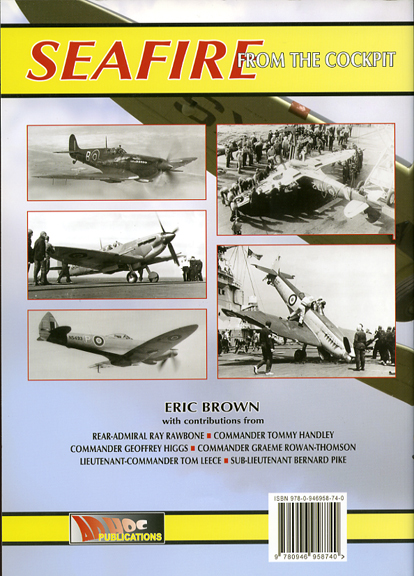 A very famous pilot Captain Eric (winkle) Brown is the author of this 136 page volume on the Seafire in which he recounts some of his experiences with the aircraft and is also supported by recounts from other pilots of the period. 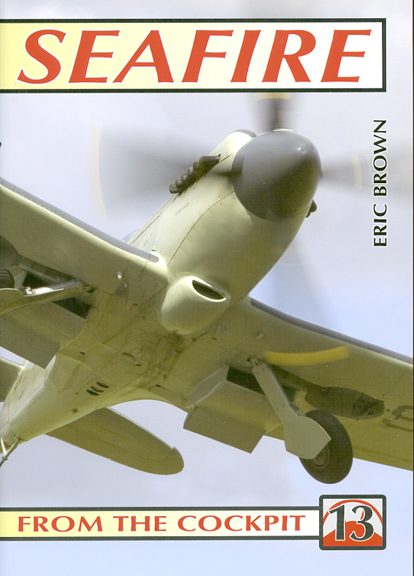 Eric gives full accounts of the various Mks of Seafires as he was very active in the development of the plane's sea trials etc. etc. There are some superb B&W photos of all types showing the good times and some unfortunate accidents all of which are as usual printed on good glossy paper and securely stitched so there is no possibility of the book falling apart after a few reads. 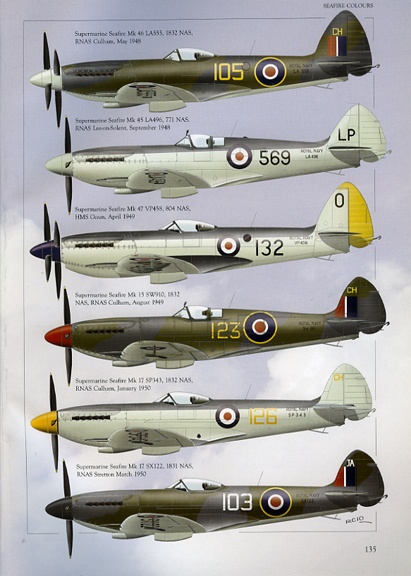 The usual Squadrons allocated to seafires are all listed and there are eight pages of coloured illustrated side views for the modelling fraternity to cast their eyes over. An excellent read for all.